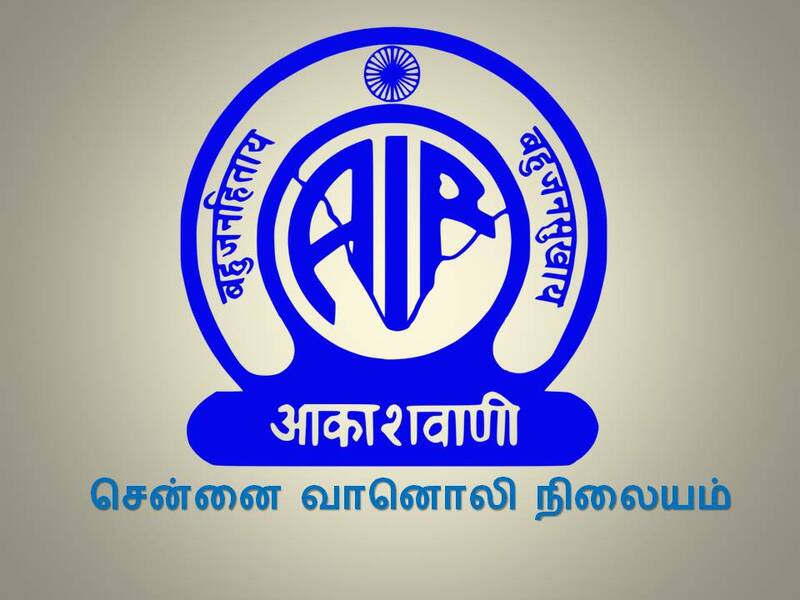 ‘A mind may forget; but the heart always remembers,’ this quote I read somewhere brought my memories back to the probably good old days of just radio and AIR after reading the 2 part informative, well analyzed and neatly compiled article on AIR by Suganthy Krishnamachari in The Hindu. Those were days Radio and AIR were the sources for news, events, education as well as entertainment. Yes. Radio was, indeed, a sort of luxury in those days. But, who had it and enjoyed the programmes will never forget their uniqueness and speciality. Apart from news, classical concerts and film songs dramas or plays were also popular during those years. As a school boy, me and my entire family used to be glued to the radio for the serial ‘Dubash Veedu’ broadcasted every Thursday night around 7.40, if my memory is correct. It would be for about 20 or 30 minutes duration only but the content would be immensely appealing. ‘Dubash Veedu’ is the happenings in a rather big house where several tenants stay with their families. More than high pitched emotional dramas, the episodes were invariably focusing on light hearted comedy. One actor who became very popular later through this serial was none other than Nagesh, the comedian nonpareil. Another one I remember is Balasubramaniam who stylishly beckon his wife Mangalam as ‘Mengalam’. We used to laugh and enjoy every episode without fail and regale ourselves with laughter even after the end exchanging the dialogues we heard. Suki Subramaniam was in-charge of this serial. This was followed by later ‘Kappukkatti Chathiram’. In this, apart from Nagesh, Manorama also played the role of Panayur Bhagyam with her Tirunelveli accent. She would always bring her late husband into any conversation with a famous refrain ‘Ippadiththan enga veettukkaaravuhalum..’ Nagesh invariably caught her bluffs and made fun of her. There were other players also whose names are not in my memory now. That also was on air for some time after ‘Dubash Veedu’. Later, came ‘Janata Nagar’ and it continued after the arrival of Doordarshan as ‘Janata Nagar Colony’. Like Music festivals there would be Drama Festivals (Nadaga Vizha) in Madras Vanoli Nilayam. There would be one drama which would go for an hour with popular players of AIR Madras at that time. I remember even popular actors like Sivaji Ganesan, Gemini Ganesan and Savithri had taken part in those Radio Dramas. Nice to see the photograph of the team of ‘Uravukku Appaal’ published in ‘Vanoli’ which was providing the programme timetable of AIR. Visual dramas what we see now in television channels are completely different from Audio Plays. The artists have to bring the emotions and ambiance through their vocal prowess only. The writers were also expected to write the scene in such manner that the ambiance, emotion and its significance are delivered to the listeners perfectly. Undoubtedly the voice and the modulation played very important roles there. The writers like Koothapiran, Suki Subramaniam and other popular Tamizh writers’ stories were dramatized in those periods. Voices were very effective and dialogue deliveries were commendable. I could still remember the voices of popular play actors Leela Mahadevan (who is standing on right side of Sivaji Ganesan in the photo) and Parvathi Ramanathan of those times. Their impeccable emotional delivery of the dialogues used to transport the listeners to the situation created. In fact, that was the way the three hour popular movies were edited and compressed into one hour ‘Olichittiram’ in the radio during that period. For Radio programs, primarily the voice and the modulation are the prime requisites; but, in the present genre as the visual medium had completely taken over the attention, the significance of voice of an artist had almost shunted to the background. However, the fact remains that most of our popular film stars and drama and radio artists are popular only because of their characteristic voices. Thanks to director Bharatiraja for initiating this trend of dubbing. With the result today even in television serials, if someone watches them continuously, it is possible the same voice getting repeated for different actors in different serials. But, do the present day viewers care for the voice? I think sadly, they don’t.